Saw you sailing up Jay Street around 4pm on the most glorious golden bike. Those types of bikes exist? P.S. I like how you fall in love easily. If only everybody were the same way. OH...SUCH A WONDERFUL DRAWING...YOU MAKE THE ROMANCE BLOOM! What every girl dreams of when she rides her bike down a street with the breeze in her hair. your posts always make my day a little brighter. best bike in the world! the perfect way to start my day. I love the "O"s and the water drops and her shoes! I love how you take these Craigslist ads and make them all your own! 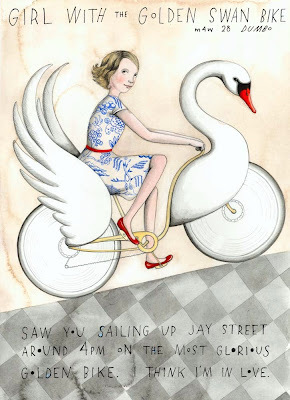 Nice pattern on her dress, love her smirk, and that swan bike, well, I want one! Beautiful! What a dreamy bike! 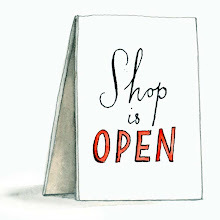 Wow, love what you are doing, like little short stories illustrated by you. Perfect. I am adding you to my blog roll right now! Beautiful and dreamy...thanks for posting it! This is one my newest favorites!!! I think I am in love her bike! Saw your blog on page 42 of Lucky Magazine. I had to stop by and see your wonderful art! So clever! I love it! i LOVE your blog, it makes me happy... it's one of my favorites on my blog ... such a treat to click and see what new people you've "met". OH my god I totally want one! Someone should start making these STAT! 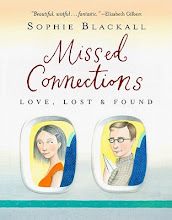 your illustrations are magical and I LOVE the concept of this blog. I just love this blog and your artworks. So beautiful. There is a little blog award for you in my blog, please make sure to check it out. Ah, who can forget the golden swan bike...you would think that such a bike would be hard to miss! I wonder if he fell in love with the girl or with her "glorious golden bike"?! Your work is great. I'm very happy to meet it. This pattern is very good, I love the form of this bike. That's just a story. Well, I like that. Ah, I think I saw this bike parked in Bushwick last month. 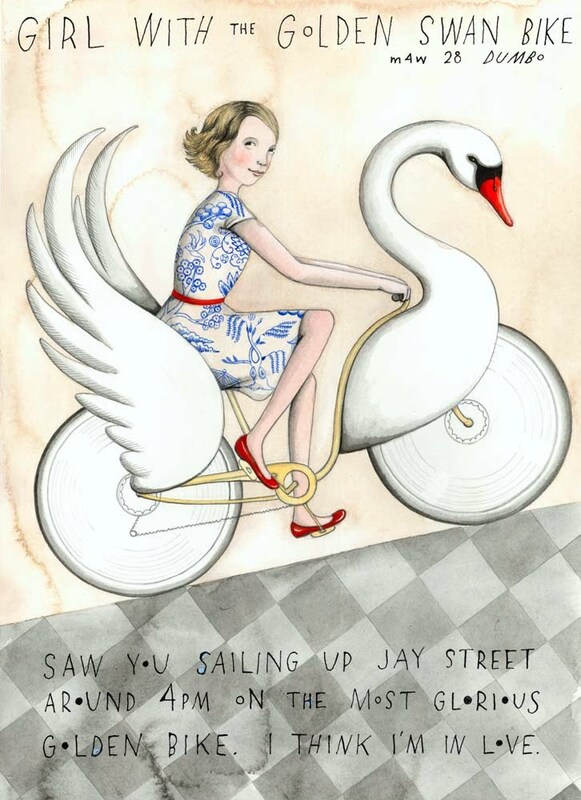 There can only be one golden swan bike, right? It was magical :) LOVE your drawings! I wrote this missed connection!!! This project of yours is awesome. Ha! Who'd have thought? i just wanted to stop by and tell you that your work is beautiful, and you are quite the inspiration! I know whose bike that is. that girl lives near me! I see her a lot. I didn't allow the connection to disappear! I gave him my phone number... That was back in '99 and now we are still together. I love this. The idea that romance can happen when you're not expecting it....I'll always dig it. c9 moneyexperience is a hard teacher because she gives the test first, the lesson afterwards, c9 gold the consequences of today are determined by the actions of the past. To change your future, alter your decisions today c9 online gold. If you lose your way, your forever friend guides you and cheers you on Diablo iii Gold, if you turn and walk away, your forever friend follows Buy Diablo iii Gold, your forever friend gets you through the hard times, the sad times, and the confused times Cheap Diablo iii Gold. Saw you eve isk sailing up Jay Street around 4pm on the most glorious golden bike. I think I'm in Rift Gold love. You train fleas by potting android phone cheap them in a jar with a top on it. Fleas jump.